Cairo, Alexandria, Aswan, Luxor, Hurghada, and Sharm El-Sheikh. 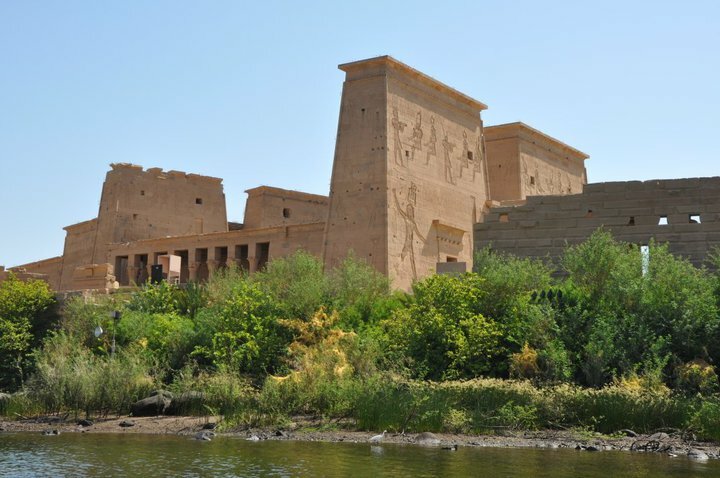 Nile Valley and Delta: this region extends on both sides of the Nile from the southern limit of the river going through Aswan, Luxor, to reach Cairo, then ramifying to the north and encompassing the destinations of Damietta and Rosetta. These ramifications, north of Cairo form the Nile Delta, Egypt’s most fertile agricultural land. Western Desert: Extending from the Nile Valley in the east to the Egypt-Libyan border in the west and from the Mediterranean coast in the north to the southern Egyptian border, it is one of Egypt’s most arid regions. Sparsely inhabited yet charming oases – Siwa, Bahariya, Farafra, Kharga and Dakhla – dot this region that covers 2/3 of the country’s total land area. Eastern Desert: this region lies between the Nile Valley to the west, the Red Sea and Gulf of Suez to the east, Lake Manzala to the north and the Sudanese border to the south. This arid region embraces the Red Sea Mountains chain, reaching an altitude of over 900 metres above sea level at some points. The region is Egypt’s richest in natural resources. Its underground treasures include gems, coal and oil. Sinai Peninsula: a triangularly shaped plateau linked from its north-western corner to Egypt’s mainland, at the Gulf of Suez. The peninsula is bordered by the Mediterranean Sea to the north and the Gulf of Aqaba to the east. This area is divided into a southern section (encompassing Mount Catherine, the highest mountain in Egypt rising about 2640 m above sea level), the middle section and the northern section. 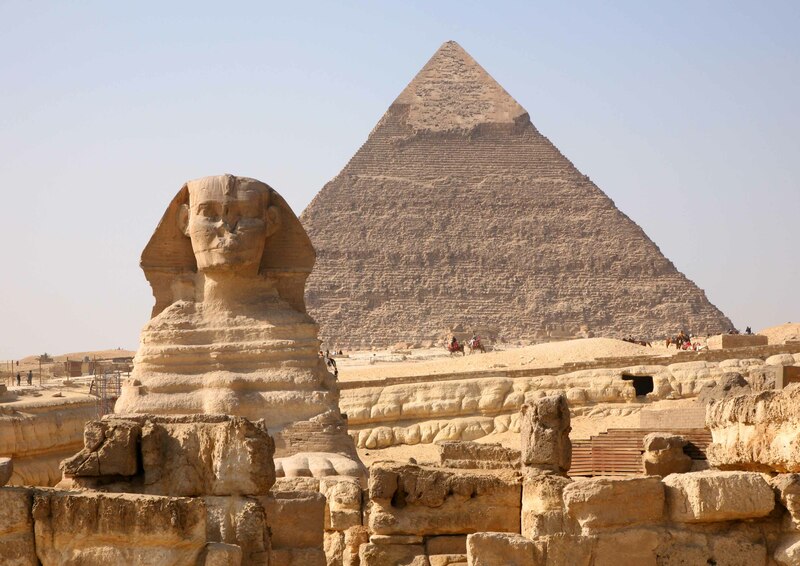 The estimated total population of Egypt is about 48 million, according to the 2011 population census. Most of the Egyptian population is concentrated near the River Nile, in cities and towns such as Cairo, Luxor, Aswan, Port Said. Smaller settlements include the Western Desert oases, and main destinations of the Sinai Peninsula. Sports: and most of all, Football! Egyptians love playing but also watching football. The biggest and most popular national football clubs are Ahly and Zamalek, both of which are based in Cairo. Egypt is also known for the varied forms of folk art and dances, proper to each region of the country. While inhabitants of Suez, Ismailiya and Port Said are famous for group dances accompanied by music played on the traditional “semsomiya” (an old traditional string instrument), the southern population of Al-Saeed are known for their “logging” and equestrian inspired dances. Nubian dances are probably the most colourful and joyful folkloric performances; Nubians wear colourful costumes and dance to the enticing rhythms of Nubian songs. The folkloric Sinai dance is one where the dancers wear beautiful hand-embroidered dresses and perform a sword-dance. 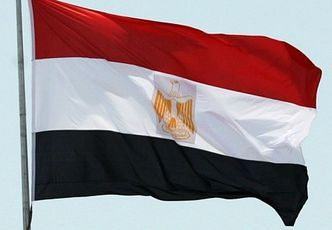 Egypt has also given the world acclaimed scientists and thinkers such as Ahmed Hassan Zuweil, winner of the 1999 Nobel Prize for Chemistry, and Sir Magdy Yaacoub, an acclaimed surgeon, a heart transplantation specialist and renowned professor of cardiothoracic surgery at Imperial College in London. - Between November and March the daytimes are pleasantly warm, whereas evenings and nights are cool and enjoyable in all of Egypt. 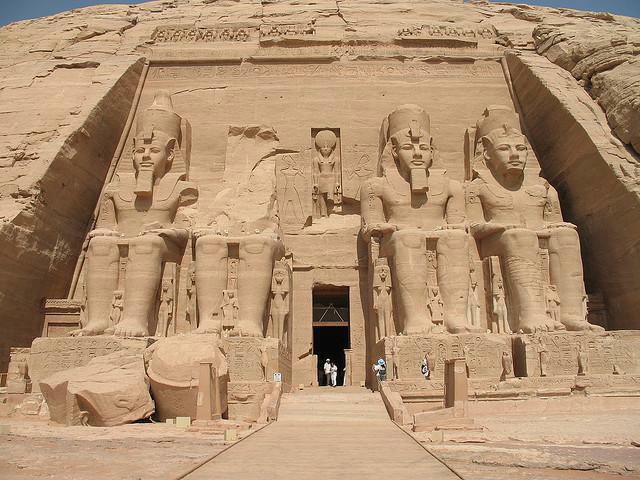 - In April and May temperatures are generally mild and this is an ideal time to visit any destination in Egypt. - From June to September the weather is very hot, dry in the desert areas and humid in the Nile Valley and on the White Med coast. Sunglasses, sunscreen, a hat and good hydration are essential, and trips to the desert areas aren’t advisable in that period of the year. Hope All the above information help you to make your tour to Egypt.